It seems like whoever is behind rising gas prices is at it again, just in time for this year’s camping season. Nobody is willing to accept the blame for rising fuel prices, but they all line their pockets with the profits. Inevitebly fuel prises always go up when it’s time for average folks to take a break from their work and attempt to enjoy a vacation. We have some big plans for traveling in the RV this spring and summer, but I am keeping an eye on gas prices to see if these plans will be affected. 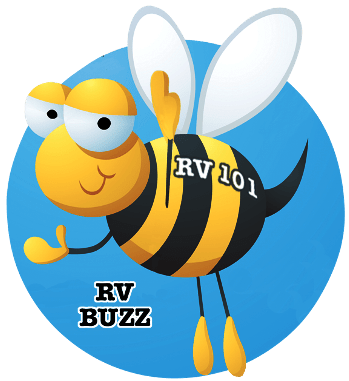 We always try to plan our RV trips in advance so we can budget for gas and other expenditures, but at some point it can and will affect our travel plans. A few years ago when fuel prices sky-rocketed (again just in time for RV travel season) we changed our travel plans to shorter trips closer to home. This is fine because there are lots of places to go and enjoy close to where we live, but it irks me to cancel longer RV trips to places we haven’t visited before. I have my $ per gallon limit for when I start changing our RV travel plans, what is your $ per gallon limit? 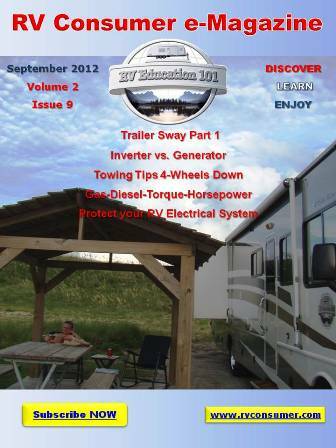 « My RV Electrical Outlets don’t Work! We have a big trip planned this summer, it cancels at $5.50, regardless gas prices are going to hurt! I believe you operate out of NC, by White Lake? You mentioned nice local places to camp, do you have any suggestions? I’m having a hard time finding nice local places. I live near elizabethtown. HI Eric, We enjoy military campgrounds (there is a nice one in Jacksonville) and we go to other campgrounds located around the Outerbanks and Myrtle Beach. The Fayetteville/Wade KOA is really nice if you just want to get away close and enjoy camping with the family- it has 2 swimming pools, campfire pits, a fenced in area to play with your dogs, walking trails….. There is an iPhone app I like to use to decide whether to go called Cost 2 Drive. I have what it costs to drive with my car fully loaded with the tent, what it would cost with a large trailer and then again with a tiny teardrop. Every time I look at it, I stick with the tent. SO MUCH CHEAPER!